When Baldvin & Inga’s next door neighbors complain that a tree in their backyard casts a shadow over their sundeck, what starts off as a typical spat between neighbors in the suburbs unexpectedly and violently spirals out of control. 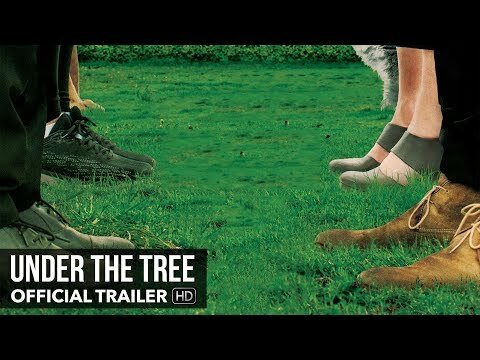 Under the Tree was released on 252d ago in the UK and the US. Notify me when Under the Tree is available.